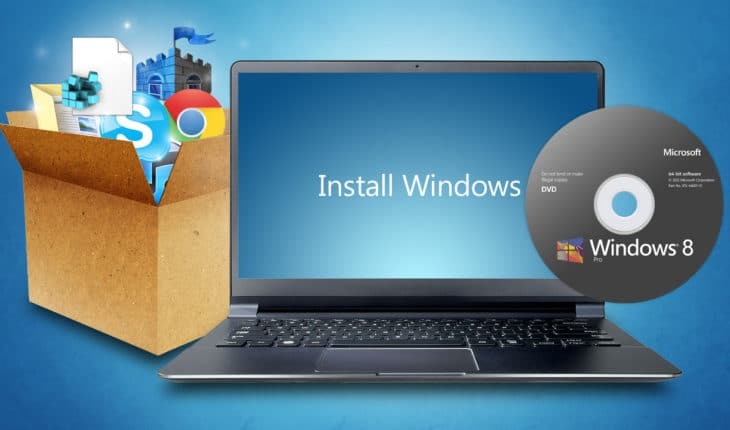 Here are some basic steps before reinstalling Windows. For some users it is routine job, for others the solution for fixing their operating system. We provide some step you should make before you reinstall your Windows. To avoid the feeling: “i forgot something” during the re-install. Right click the “Start menu” and open “Control Panel“. Now click “File History” and find “System Image Backup” on the bottom of the screen. Now connect external drive or select other partition where the backup should go. After that click “Next” and “Start backup“. Click “Start” button ,ten open “Control Panel“. Now select “System and Maintenance“ and then “Backup and Restore“. After that click on the “Create a system image“. Click the “Start menu” and open “Control Panel“. Select “Backup and Restore Center” under “System and Maintenance” tab. Then click on the “Back up computer“. Now connect external drive on select your partition where the backup should go. Click “Start” ant then select “Run“, type “ntbackup.exe” and hit “Enter“. Now click “Backup Wizard (advanced)” and then “Next“. Check the radio button “Backup everything on this computer” then click “Next“. Browse to location where you want to save the backup, enter name and click “Save“. Remember to backup your user data in desktop, documents, downloads etc. Don’t forget your e-mails, if you are using Outlook or Thunderbird (Read more: Backup and restore Thunderbird and Firefox easily) do your e-mail backups. 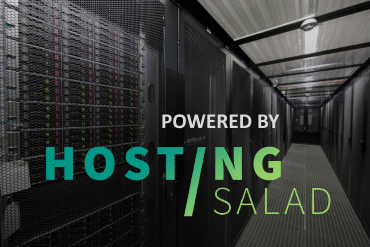 Think of your additional programs, like FileZilla servers information, Xampp data, Teamspeak 3 servers list and etc. If you are using wireless networks, write down their passwords. Read more: Copy wireless connection password with ease. Look your network connection settings, if it uses manual configuration, write it down. Looks like we covered all basic steps before reinstalling Windows. Happy formatting and reinstalling.